The Feeding Pool. The bottom is open to the sea. 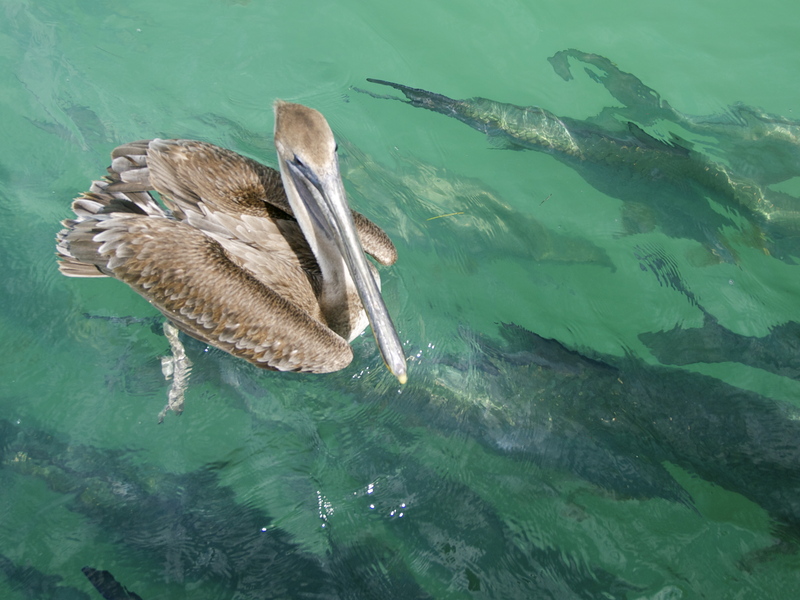 The gates are intended to keep the pesky pelicans out of the feeding area. They bite! 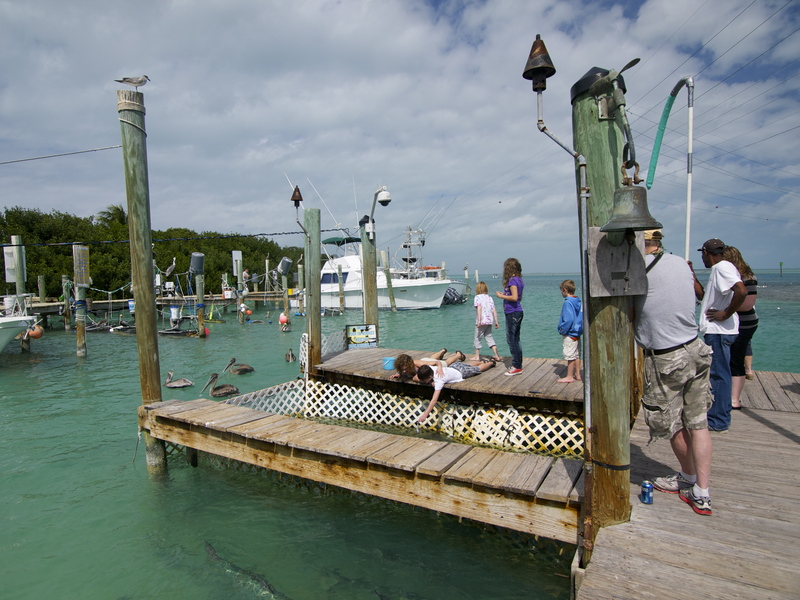 When you’re on an island, it can be hard to avoid tourist traps. Often, the whole place is a tourist trap! But some attractions are worth embracing, no matter how cheesy. 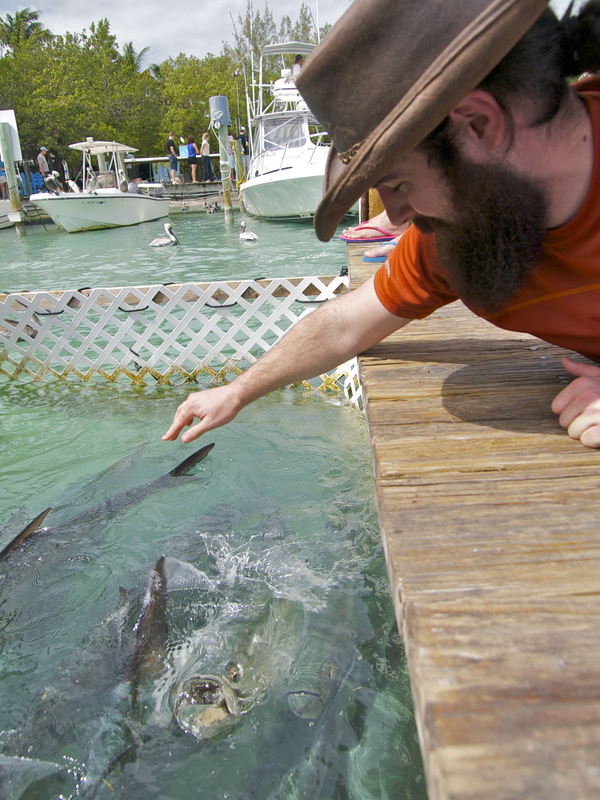 Robbie’s of Islamorada, a third of the way down the Keys, is such a place. Robbie’s boasts a restaurant, a marina, boat rentals, fishing trips, and dozens of kiosks selling sunglasses and souvenirs, but none of those are why I stopped at Robbie’s. 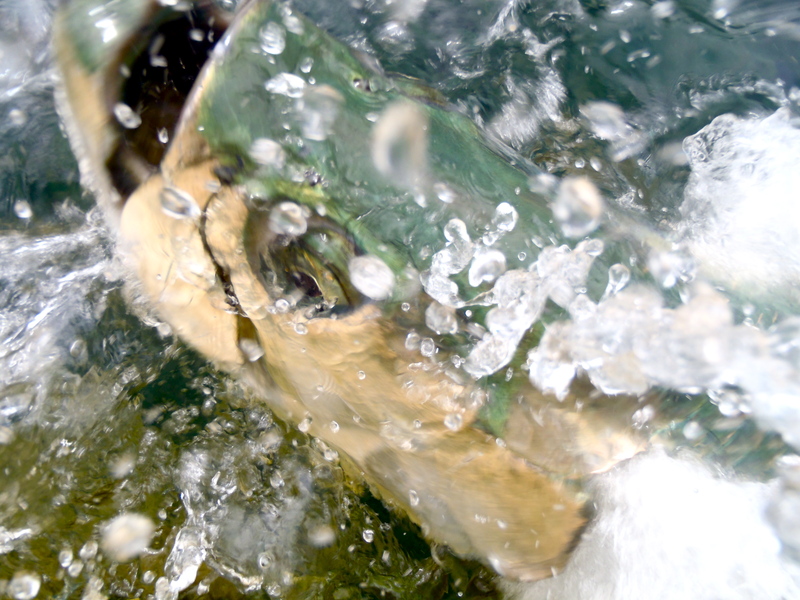 I stopped to feed the fish. 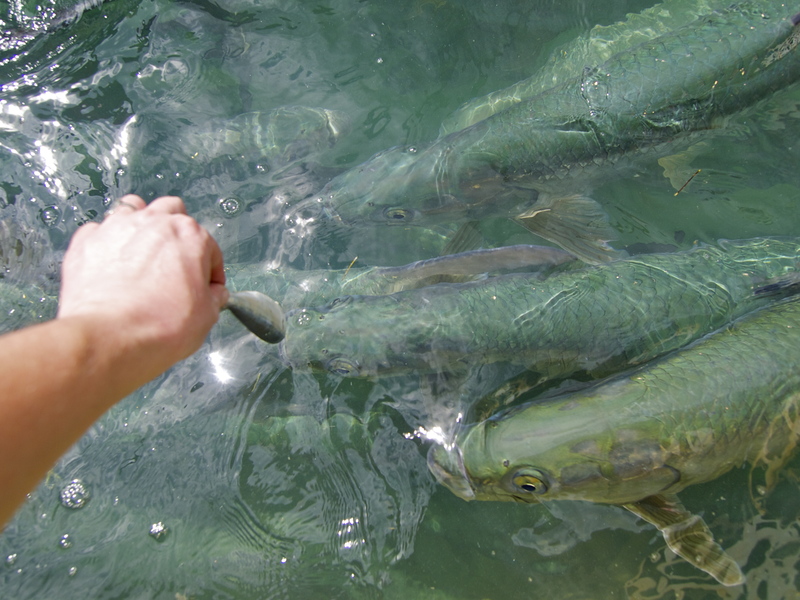 Everyday, anywhere between 50 and 100 tarpon gather at Robbie’s. 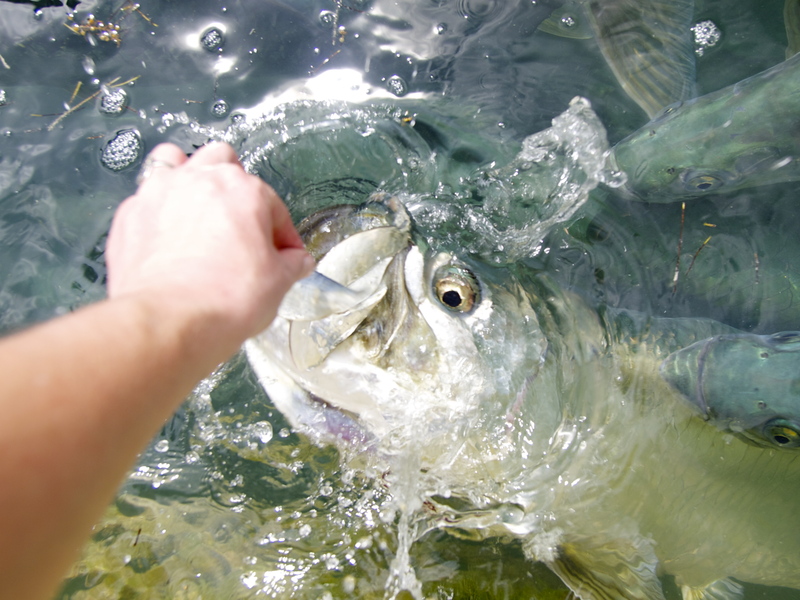 Atlantic tarpon are one of the great game fish: up to 8 feet long and over 300 pounds, they put up quite a fight on the line and taste great, if you can land one. 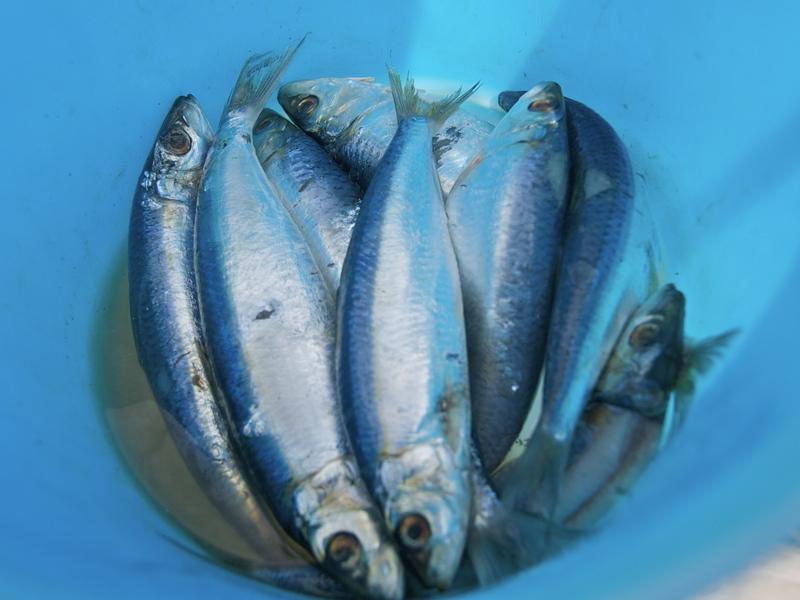 I’ve never been deep sea fishing, maybe someday, but at Robbie’s I got to dangle a bait fish off the dock and watch a tarpon leap from the clear blue water and take the bait from my bare hand. I shrieked with delight everytime. An experience totally worth braving the tourist trap! 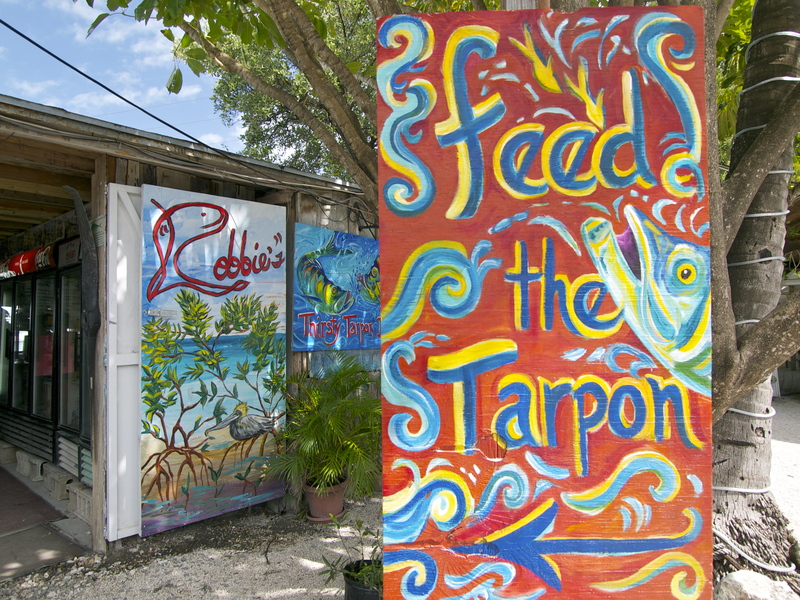 Feed the Tarpon at Robbies! 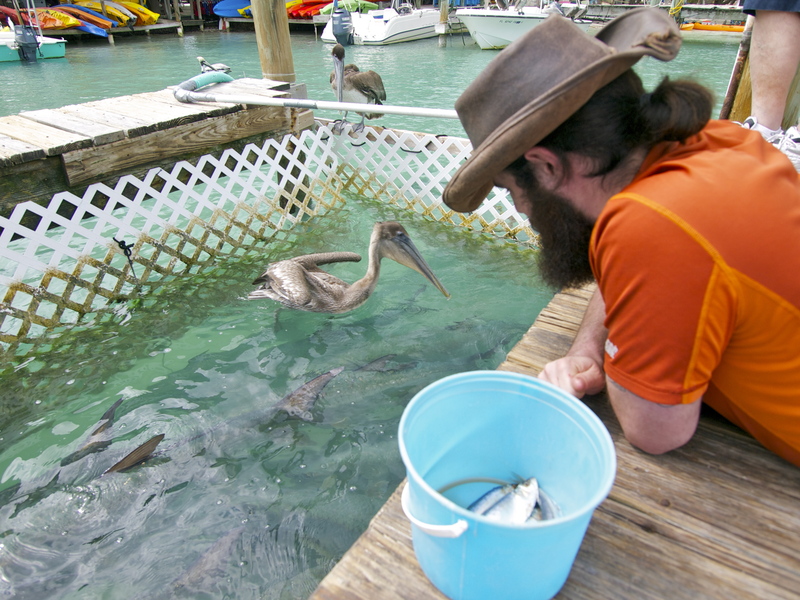 Keep following me South: Key West or Bust! This entry was posted in Photography, Road tripping!, Uncategorized. Bookmark the permalink. I love anything “marina or ocean” even if it is a tourist trap! 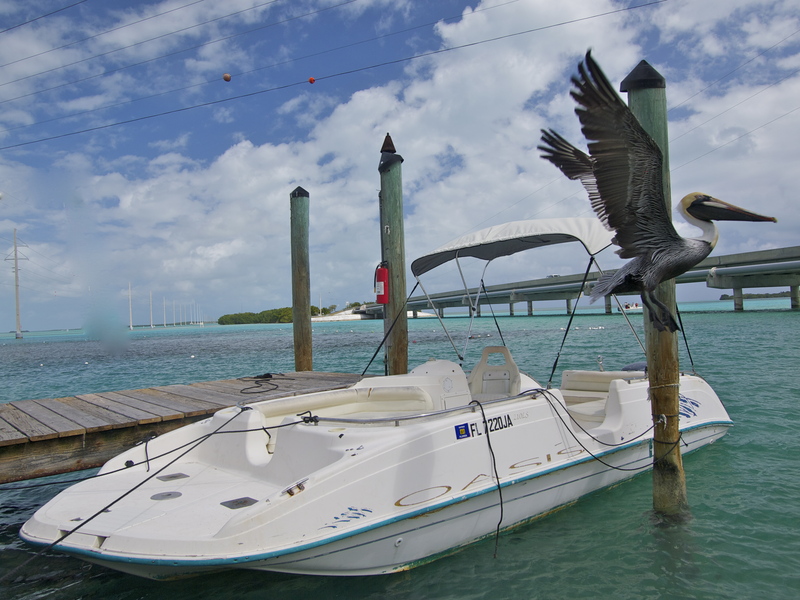 Clearwater Marina is fun, south of Tampa if you get a chance to go there. Ohhhhh myyyyy goooood. That green-blue water is calling my name!!!!! What a fun place to visit ! 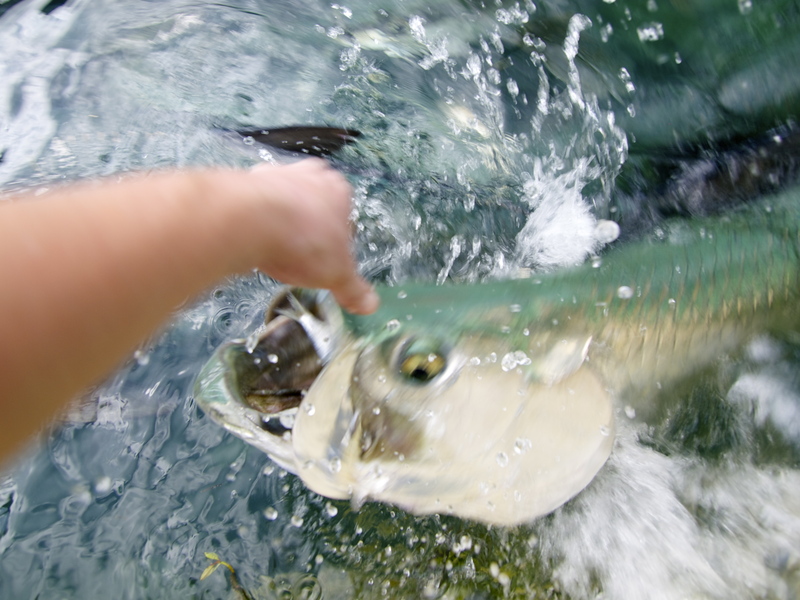 I’d probably scream if that tarpon came after my little hand.